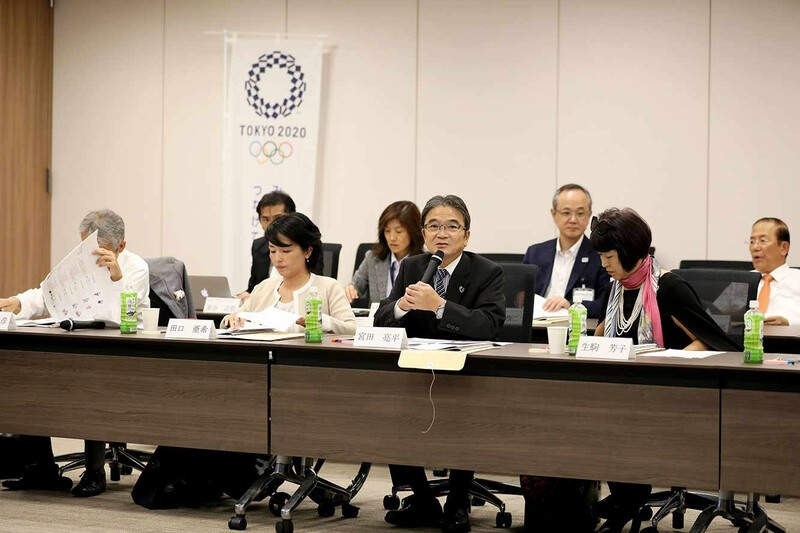 Tokyo 2020 has put forward three mascot designs to the next stage of the selection process following a meeting of the review panel in the Japanese capital. 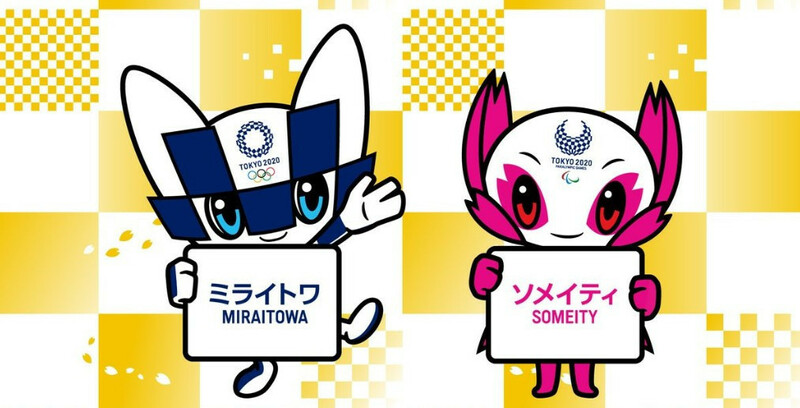 The competition to design the Tokyo 2020 Olympic and Paralympic mascots has received 2,042 entries, organisers have announced. 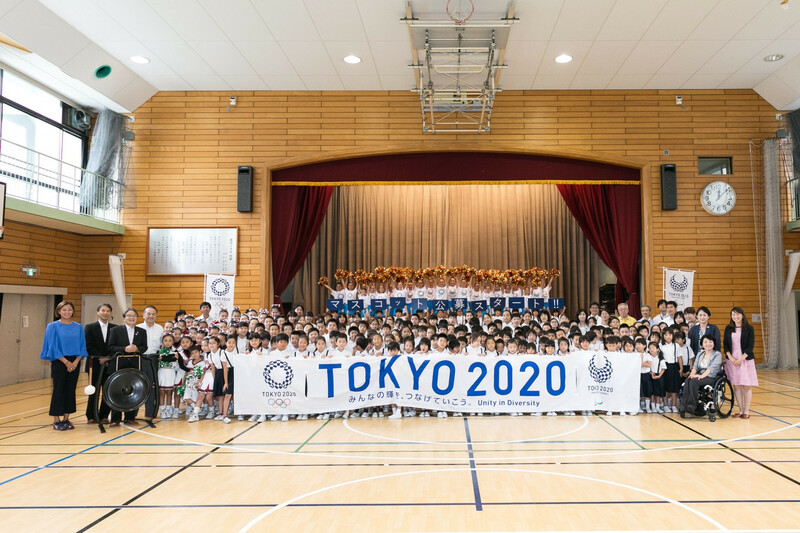 Tokyo 2020 have opened their mascot design competition for the Olympic and Paralympic Games, with the public encouraged to submit entries until August 14. 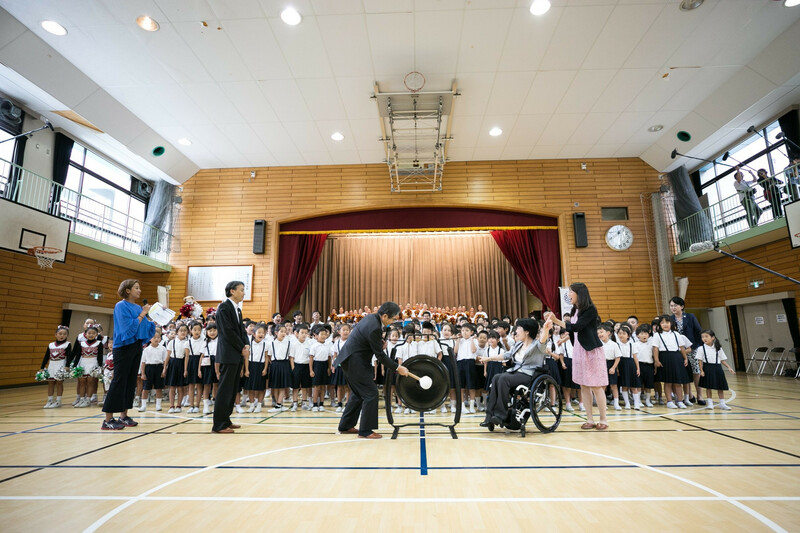 Tokyo 2020 has announced that the mascots for the Olympic and Paralympic Games will be chosen by elementary schoolchildren from across Japan. Tokyo 2020 will officially launch their design competition for the official mascots of the Olympic and Paralympic Games on Monday (May 22). So SportAccord, the umbrella organisation for International Federations, is proposing changing its name. Because, among other things, it sounds a little like the SportAccord Convention, the commercial operation that works under its patronage. Well you can’t argue with that, can you?